We feel fortunate to attract particularly nice kids and down-to-earth families. We attribute this to the fact that we share a common goal to raise great kids who value community, giving back to others, being a good person and being a good friend. 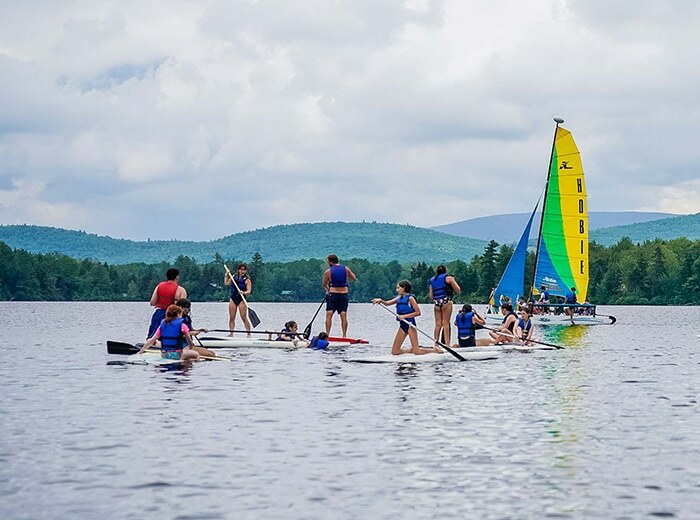 Our campers recognize that there’s a bigger world out there than their own, and they develop a real sense of how to positively contribute to it. 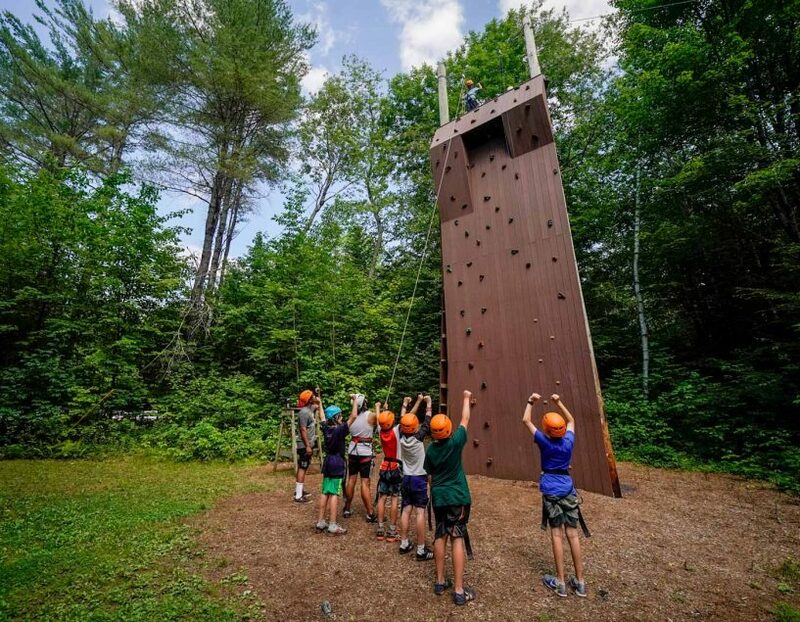 This camp has been in our family since 1948, when the Soloway brothers, Arnie and Chick, established a sleepaway camp for boys and girls that would provide a warm and caring atmosphere, stretch campers to overcome challenges, and teach children how to reach their full potential as individuals while contributing to a larger community. All this time, we’ve held true to the lofty goals Arnie and Chick laid out 70 years ago. 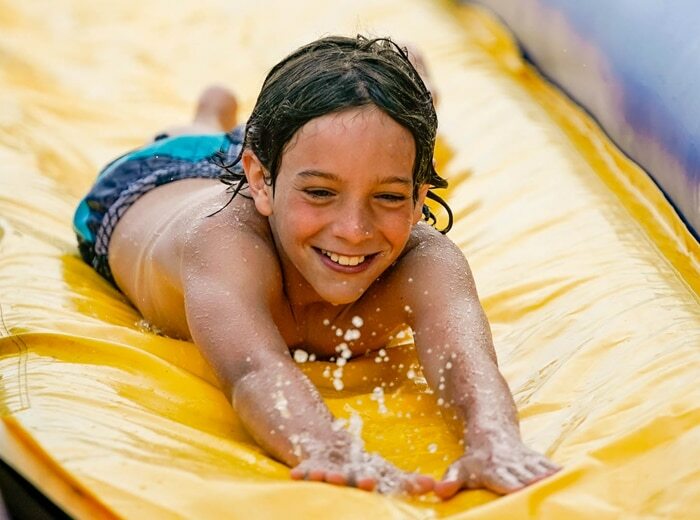 Summer after summer, we help kids identify their own personal goals. This is the kind of encouragement your child receives at Camp Walt Whitman. 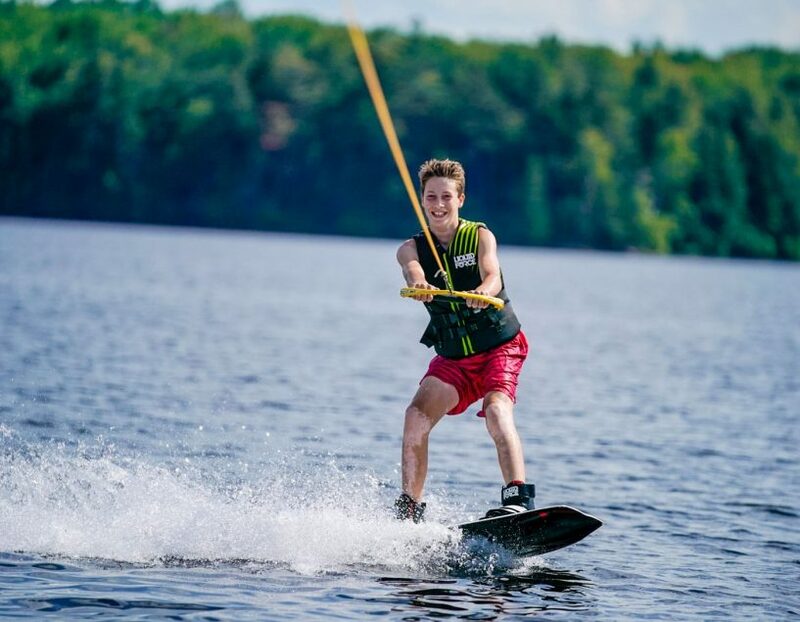 Throughout the summer we motivate our campers to be active participants, stretch themselves to try new things and to overcome challenges with the support of our warm and caring staff. 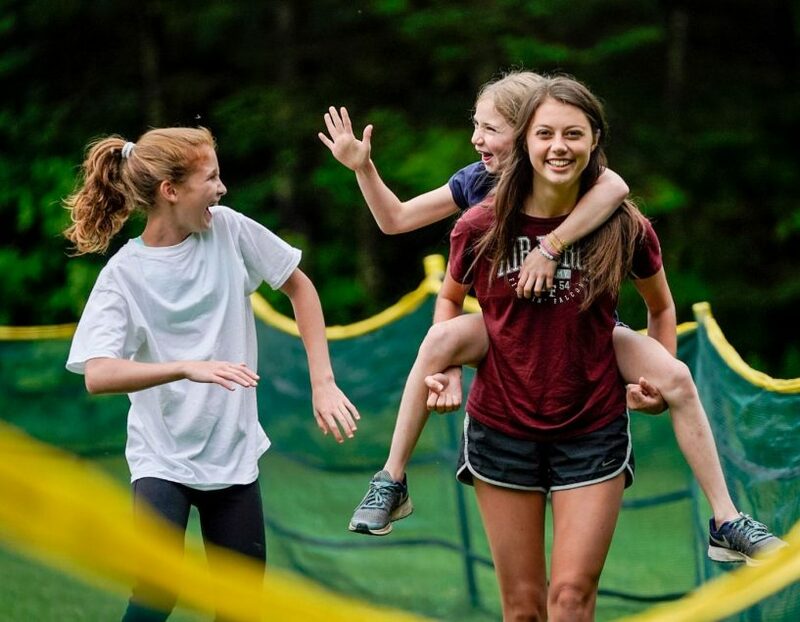 Making lifelong friendships is a priceless part of your child’s summers at Camp Walt Whitman. Forming these bonds is easy to do because of the amount of time your child spends with his or her bunkmates. 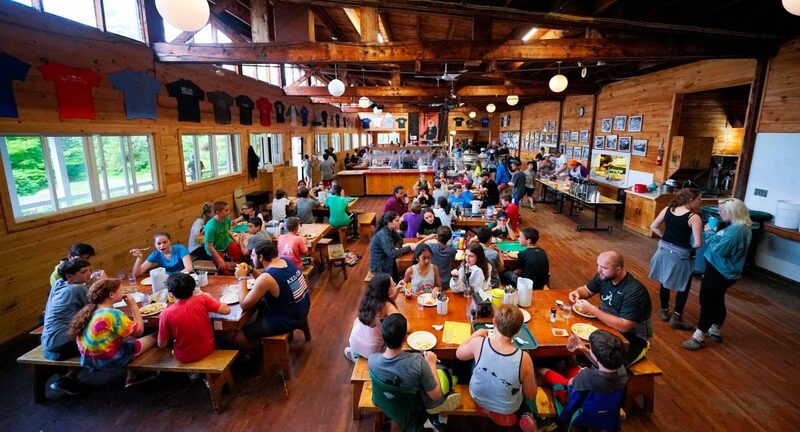 The focal point of the Walt Whitman experience is the cabin group, which forms a camper’s summer family. 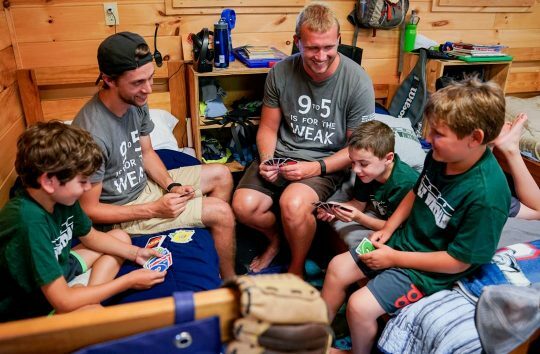 Not only do campers live together in their cabin with three staff members, they also participate as a group in many of their activities throughout the day. Through living and learning together, campers really get to know and like one another. They learn how to accommodate and respect one another’s differences and, in the process, become good friends. It’s no wonder that our campers frequently visit each other throughout the year and remain friends long after summer’s end. Camp founders Arnie and Chick Soloway named their camp after Walt Whitman because his poem “I Hear America Singing” inspired the camp’s mission. The poem describes the working men and women of America each performing their own job and singing their own individual song with pride, but interwoven together to form the great community of America. We remain dedicated to creating a real-world environment where boys and girls see each other a lot and learn what it is to be friends with everyone and to treat everybody as equally capable. While boys and girls receive their instruction separately to focus on their personal growth differently, they eat their meals together, go on a hike together once a week and do half of their evening activities together. Having this time together allows us to teach kids the important life lesson of being able to respect everybody as equals, and being able to be friends with a boy or a girl based on what kind of person they are, rather than their gender or how they look. 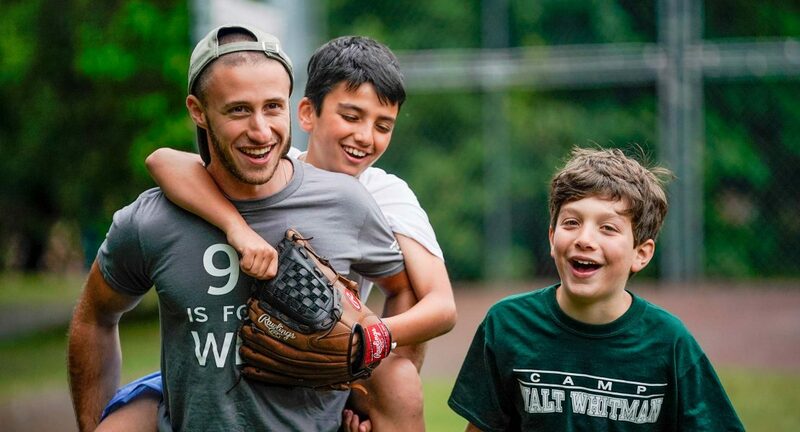 Camp Walt Whitman is a community that encourages friendship, leadership, responsibility and teamwork. This includes working with our parents back home. We recognize that we are partners in your child’s development. As parents of our own three children, we understand a child’s needs. And through our consistent participation and interaction with each of our campers, we know every one of your child’s needs, too. This may mean noticing when your child needs a hug or the kind of reassurance that you would give if you were at camp with us. 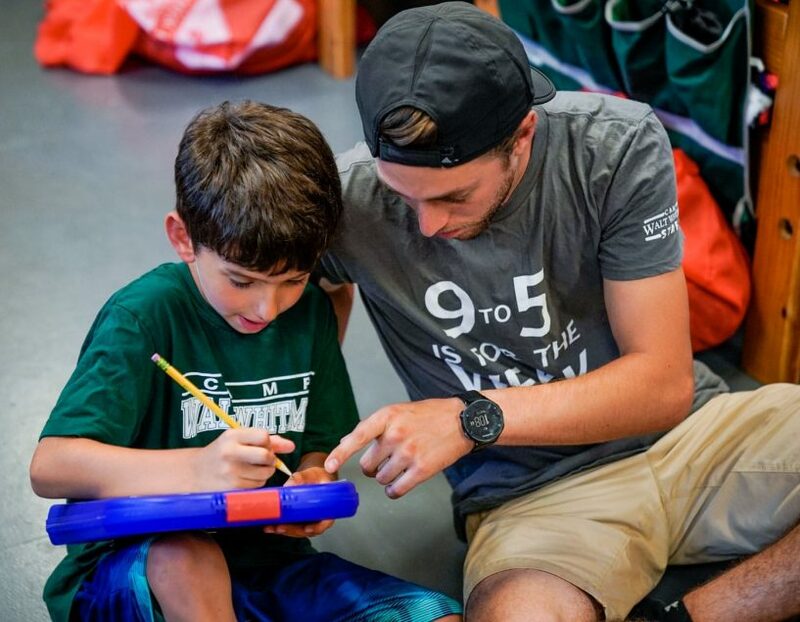 Our “hands-on” approach, dedication to excellence and belief in accountability are the cornerstones of the respect that we establish among children, staff and parents at Camp Walt Whitman. 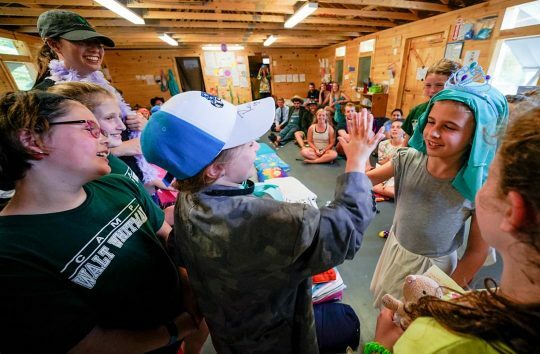 Copyright © 2019 Camp Walt Whitman. All rights reserved.